Who said oatmeal had to be boring? 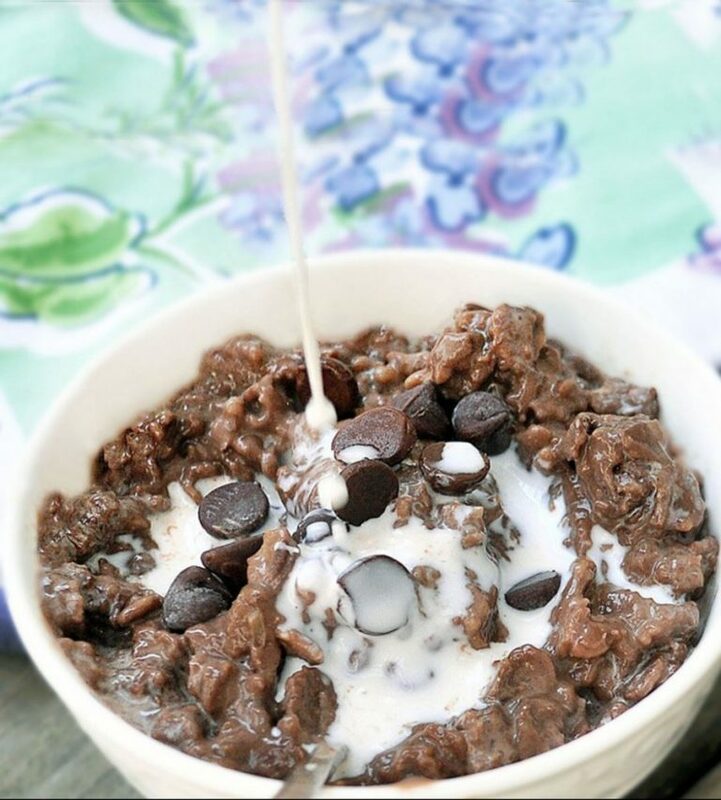 Adding chocolate to this creamy goodness brings about a new level of decadence to this breakfast staple. Plus, who can resist having chocolate at the start of the day? Instant happiness! Probably the simplest recipe on this list, this quick combination of your favorite fruits and cheeses is full of fiber and protein. 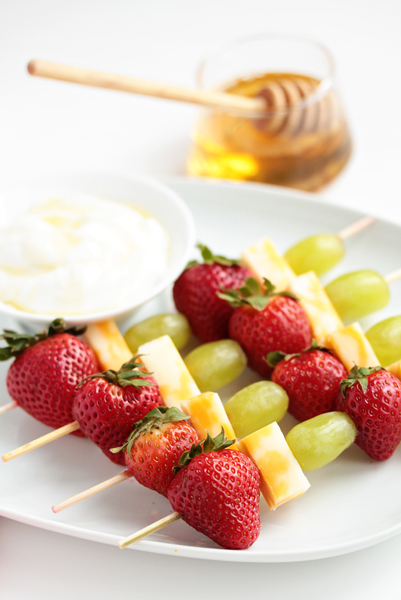 Plus point: make a whole bunch of these skewers beforehand, stick them in the refrigerator, and just grab them on your way out. 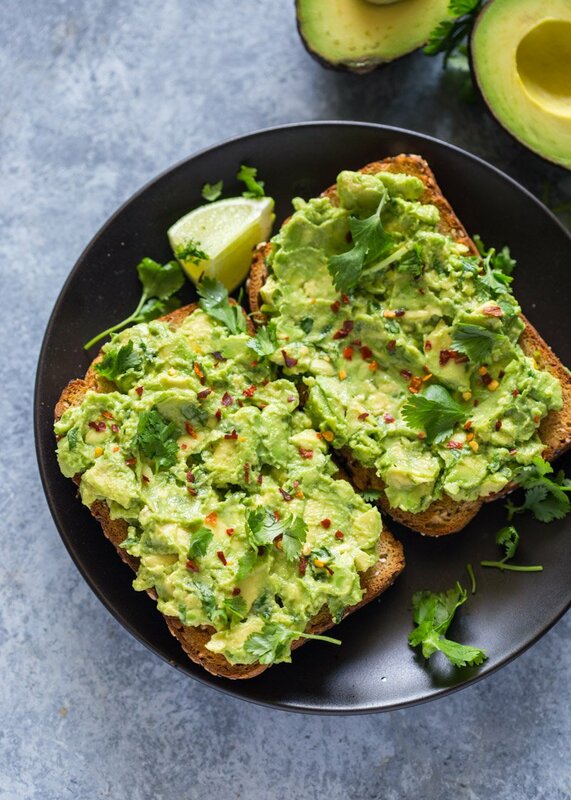 Rich and silky avocado, atop golden and cripsy toast – heaven in your mouth! This classic toast is super flavorful and filling, and it is one item you definitely won’t be mad to get out of bed for. 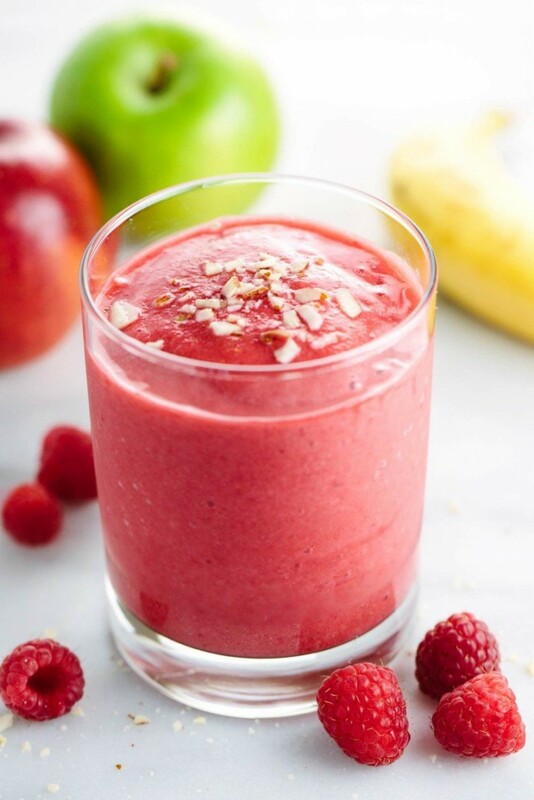 Packed with a whole lot of nutrients in each creamy sip, this refreshing smoothie packs you with a whole lot of punch that will keep you on top of your game! Plus point: it’s impossible to not be happy when you’re looking at that ruby colored drink. Go on, try it. There are so many variations of egg breakfasts that can be done in under 5 minutes, but our favorite has got to be quick and simpler version of the classic Eggs Florentine. 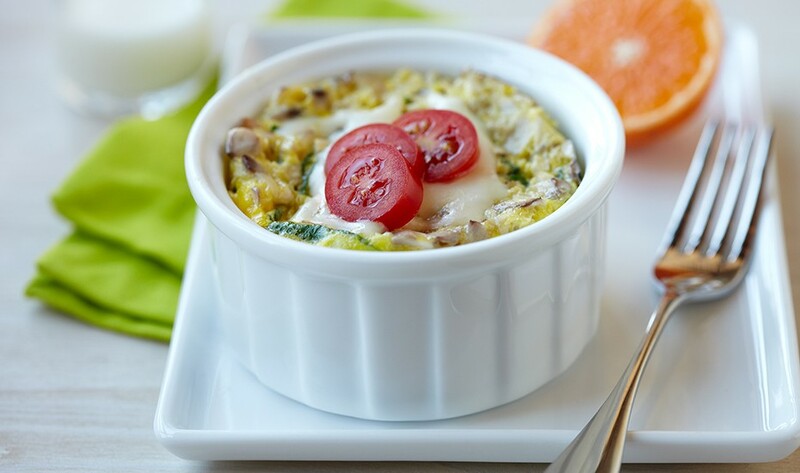 Packed full of protein, fiber and vitamins, this certainly is the breakfast of champions! Top with cheese and tomatoes, and you’re set! Next ›Here’s How You Can Start Doing Your Part For The Environment Today!